Did you know our vision gives us 80 percent of the input we get from the world around us? Most of our memories are created from visual data. Visualization is also a crucial part of critical thinking and retaining information. Anything that interferes with our vision can affect our learning and cause a range of symptoms to appear such as fatigue and strain. In children, bad vision affects their desire to learn, which in turn affects their writing and reading skills. 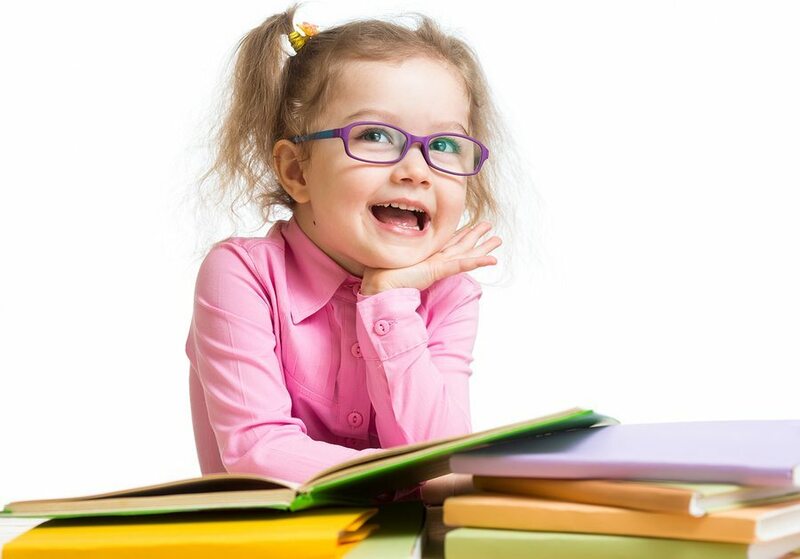 Here are two major ways in which vision affects a child’s learning process. Poor focusing– When vision deteriorates, the eyes also see a reduction in their ability to focus. This is expected in adults as they grow older, but in children it can have a great impact on their future. Because the ability of the eyes to focus has reduced, the child is not able to distinguish between characters on the classroom chalkboard or in school books. Poor convergence is another important visual problem, responsible for half of all reading problems. The eyes are supposed to come together and work as a team, but in this case they cannot. Perceptual problems– Perception means to become aware of a thing through the senses. First, you understand what you see; then, you judge it’s relative importance; and finally, connect it to previously stored data in your brain. Sometimes, a child is able to see well but is unable to make sense of the information. This is seen in dyslexia. Routine eye examinations don’t evaluate a child’s perception, but there are optometrists who will also check and evaluate perceptual vision. If you are worried about your child’s performance in school, start by checking out the underlying reasons. Speak to the child’s teachers. Then take him or her to an ophthalmologist who specializes in children’s vision and vision-related issues. The case may be that the child is experiencing issues in their vision that are reflecting on their learning abilities. Luckily, these issues are very commonly fixable.